The Healthy Connections Media and Marketing staff is available Monday-Thursday, 8 a.m. – 5 p.m. CST, to schedule interviews and arrange media visits to our clinics. 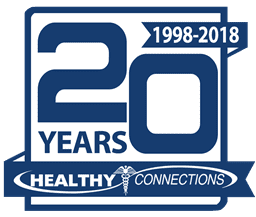 Contact Marketing & Communications to arrange all interviews with Healthy Connections patients, staff and physicians. Advance notice for on-site interviews is necessary so Marketing & Communications staff can arrange a room for media interviews or photo shoots, notify the patient care areas involved and schedule the appropriate patients, families and/or staff. Health Center Spotlight Healthy Connections, Inc. The Healthy Connections logo is not to be squeezed or altered in any way. Questions? 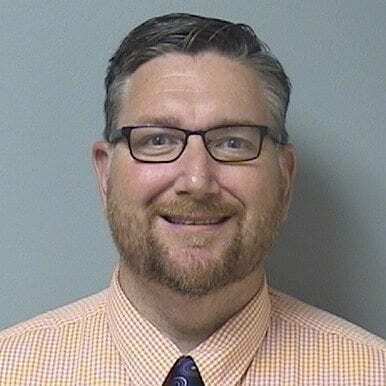 Ask Jeffrey Slatton.